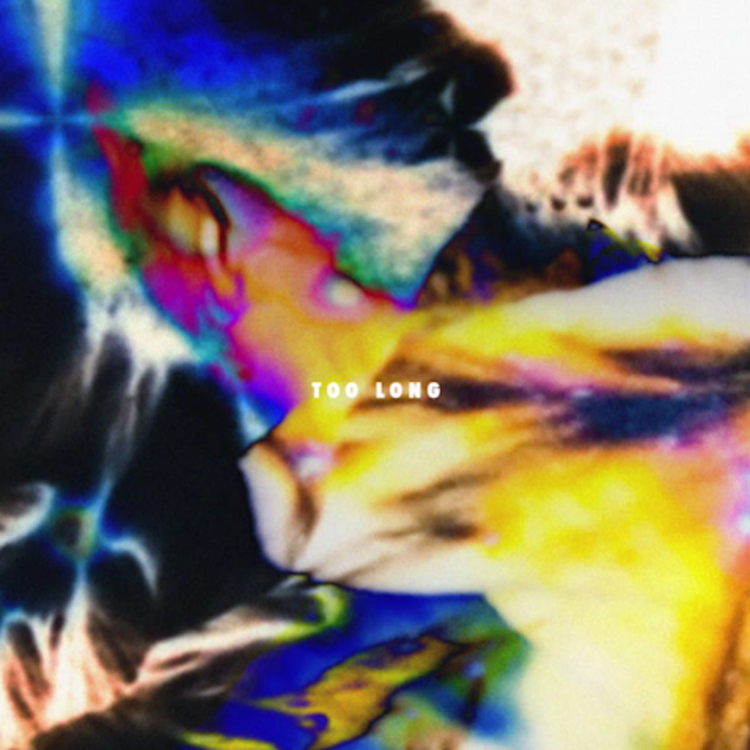 Rockie Fresh is back with another track "Too Long," off his upcoming album "The Night I Went To..."
Rockie Fresh is quickly reestablishing himself as a major component of the MMG lineup. In October, he dropped off his first new track of the year, "Thank You," featuring Rick Ross, and last month, he released a new song and video, "Tell Me," that will appear on his upcoming album The Night I Went To... Now Fresh is back with another new track off TNIWT, "Too Long," a murky, late-night number with a lot of emotional depth. Stay tuned for a release date soon.